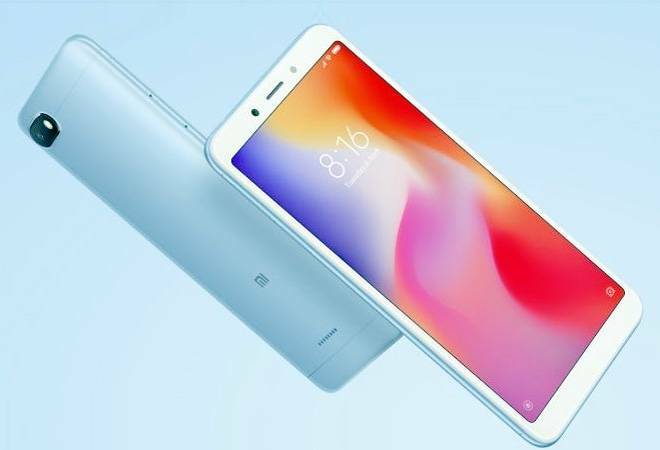 Xiaomi's new budget phone Redmi 6A went on sale today at 12 pm on Amazon.in. The device starts at a price of Rs 5,999 and is currently Xiaomi's cheapest offering in the latest Redmi 6 series. The company had also launched Redmi 6 and Redmi 6 Pro in India.